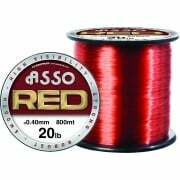 Asso is the trading brand of the giant line manufacturer Gruppo, based in Italy. 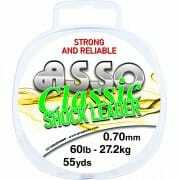 Asso has been make line since the 1970’s and distributes to over 80 countries. 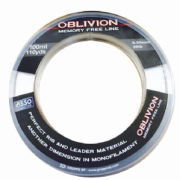 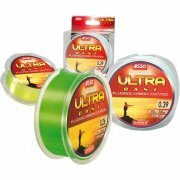 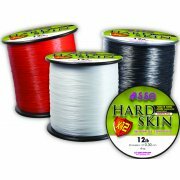 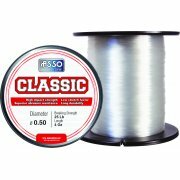 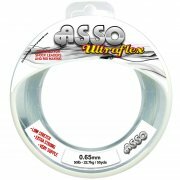 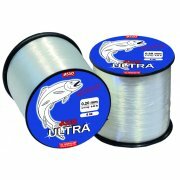 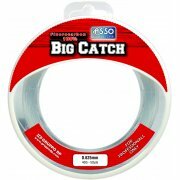 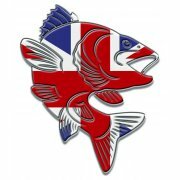 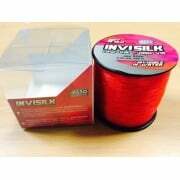 Asso produces a wide range of lines for Sea Fishing, Carp Fishing, Game Fishing and Coarse Fishing, from monofilaments and co-polymers to 100% Fluorocarbons and Fluorocarbon coated lines.